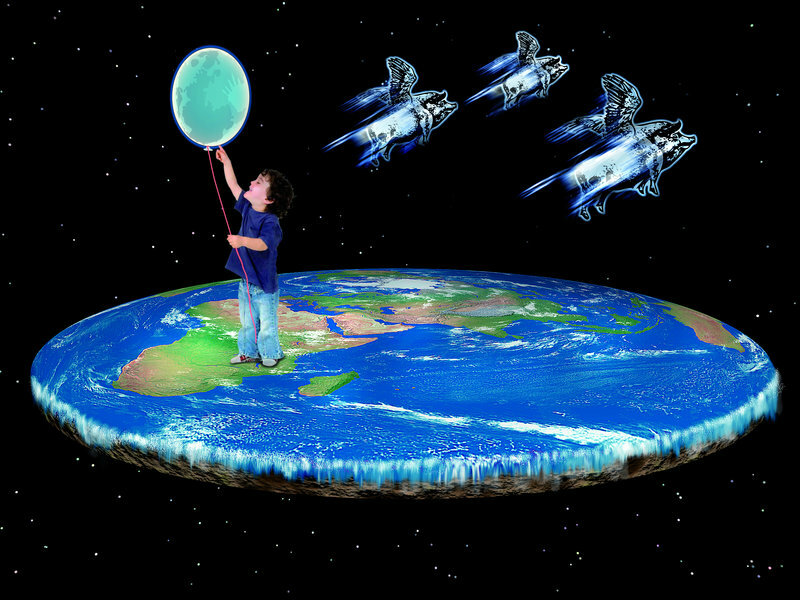 The moon is a balloon, porc senglar may fly, the Earth is flat (there are some who genuinely believe that to be true), and 2019 will see humanity pull out of its tailspin. Ecology, democracy, tolerance and goodwill are buried under rancour, abuse, destruction and brittle, sometimes brutal, rule. How on Earth will that ever change despite the majority of us craving it? Note I put the planet first, but they are all imperatives. The news is grim whichever way I look. As I write the mulcher that is Brexit is running at full tilt. Bitterness within the UK and its parliament is deepening by the day and we so-called absconders on the continent, the disenfranchised nationals denied a vote on something that fundamentally affects our lives, take the credible world view that our country is falling apart. It is deeply depressing. In other news…. I will leave Matthew and many more to define better than I how hugely significant 2019 will be for Catalonia. But I say this. Continue to keep your peace. This is among the greatest of all powers. Where is there hope? Close to home, as always. If life must be a balance then how (profoundly in the case of the dis-United Kingdom) can national and international crises so outweigh the local and tangible, the matters and people in our lives who constitute wellbeing? There has been for such a long time an unbearable weight of dark news, more than enough to keep one awake at night, to cloud one’s consciousness of what is real and immediate, vital and sustaining. It is now an all-knowing existence, without depth or trust or decency. How can we cope? We are at dire risk of not doing so. We grow numb. Nothing is shocking. We weaken, morally and emotionally. Damn it, I refuse. All that I resist, all of the above, underscore the imperative securities of community and family, of time and nurture. They are not expendable, yet some nations have taken a sledge hammer to these cornerstones of reason. If they are stable, if all ages have a sense of belonging, if there is that time, and there is a table, for a few or for hundreds, that people can share, with eye contact and with that nourishing sense of being visible, heard, appreciated, then we have another immense force for goodness and happiness. Such context is also invaluable in recognising our responsibilities both to others and our planet, for there is nothing sustainable about self, greed, isolation and intolerance. If I were to suggest that good food, shared and given time, is the answer to wellbeing I know that Catalans will nod in agreement. True, too, within all Latin cultures and for sure it is rooted worldwide. Where has the wisdom been lost? In the stampede for possessions and profile which can never, by definition, be inclusive? Economic growth is only worthy if it does not diminish wellbeing. So, pull up a chair. Let me offer you sustenance. Footnote: As I write I am just 220 short of the necessary 10,000 petition votes needed to force the impotent UK Government to explain why we EU-dwelling Brits – Europeans - are personae non gratae. I am not holding my breath.